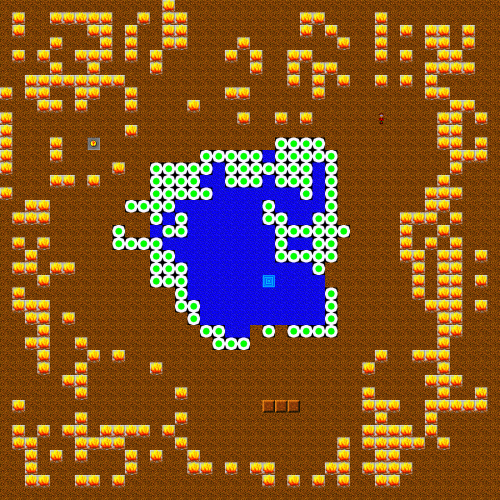 Desert Oasis - The Chip's Challenge Wiki - The Chip's Challenge Database that anyone can edit! The random force floor really has a sequence. 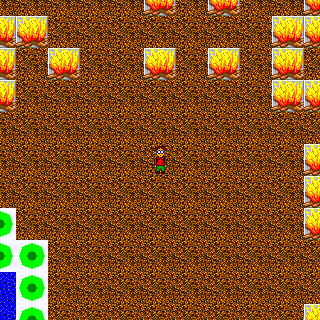 Desert Oasis is the 47th level in Chip's Challenge 2. It was created by Joshua Bone. This page was last edited on 20 January 2019, at 16:25.